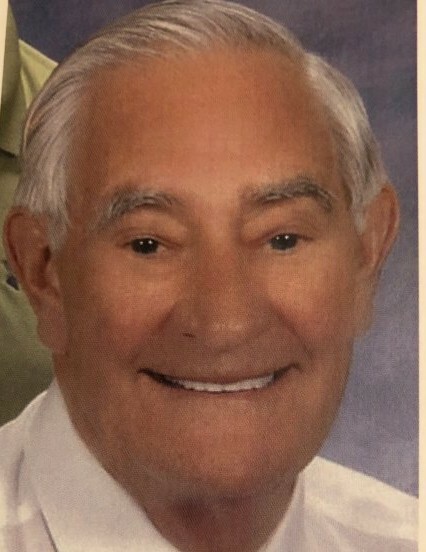 Mr. Jerry Penney, 81, of Bruceton, Tennessee passed away Thursday November 15, 2018 at Life Care Center. Mr. Penney was born May 2, 1937, to the late Edgar Ray Penney and Mary Simmons Penney. He was preceded in death by his wife Betty Ann Penney who passed away February 20, 2006. He was a member of the First United Methodist Church of Bruceton and former owner and operator of Southwestern Stockyard in Huntingdon. He is survived by three daughters Monica Shapiro of Memphis, Tennessee; Melonie (Daniel) Allen of Hollow Rock, Tennessee and Michelle Batte of Huntingdon, Tennessee; six grandchildren Christy Carey, Joshua Bailey, Blake Boxell, Megan Batte, Logan Batte and Sydney Batte; two great-grandchildren Abby Carey and Piper Carey.